While an overwhelming majority of Americans prefer their coffee piping hot, a growing number are discovering how refreshing coffee can be when served over ice. These chilly delights are most popular among young adults between the ages of 18 and 24. One reason for this phenomenon is that many Millennials were raised on sugary sodas and may be trying to recreate that same icy, sweet taste in their adult coffee experience. 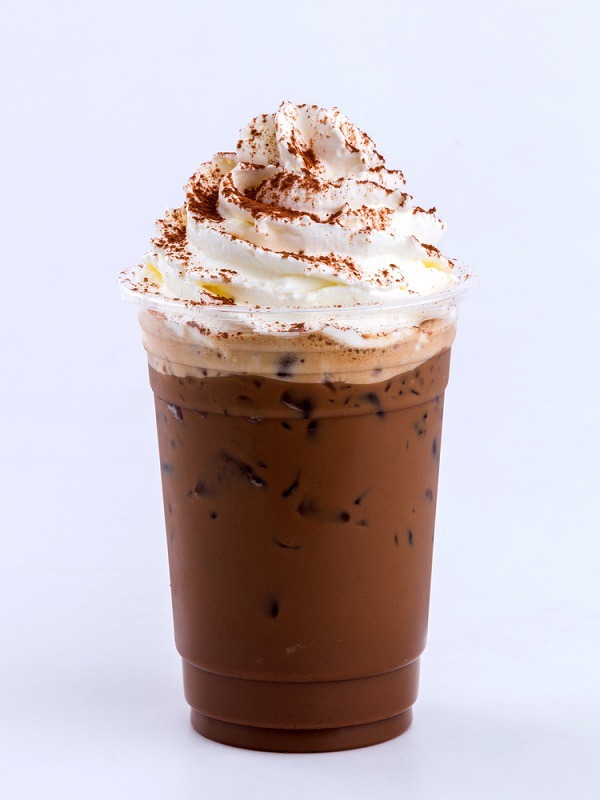 Regardless of the reason for the increased popularity, iced coffee is certainly more than a passing fad. The following examines the origins of the beverage as well as how you can enjoy it a home for a fraction of the price that you would pay at your local coffeehouse. 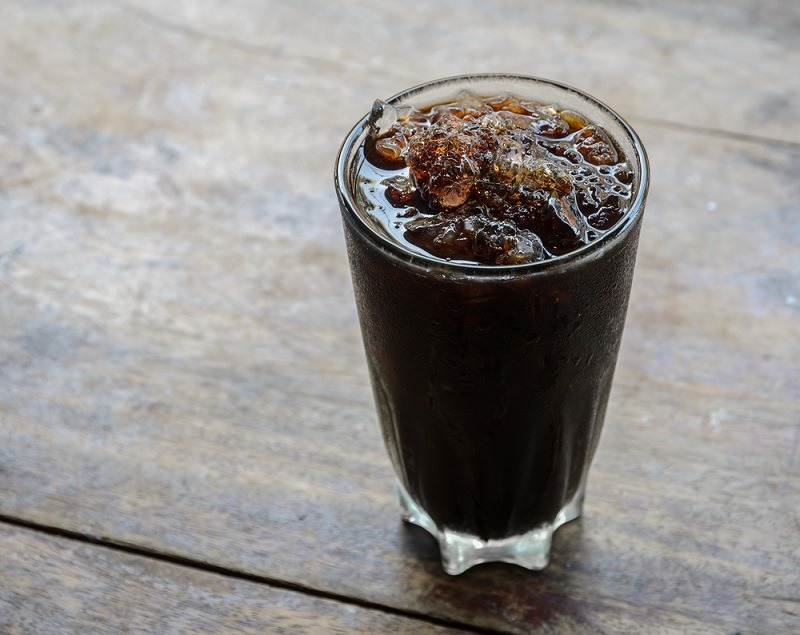 What Is the Caffeine and Calorie Content of Iced Coffee? 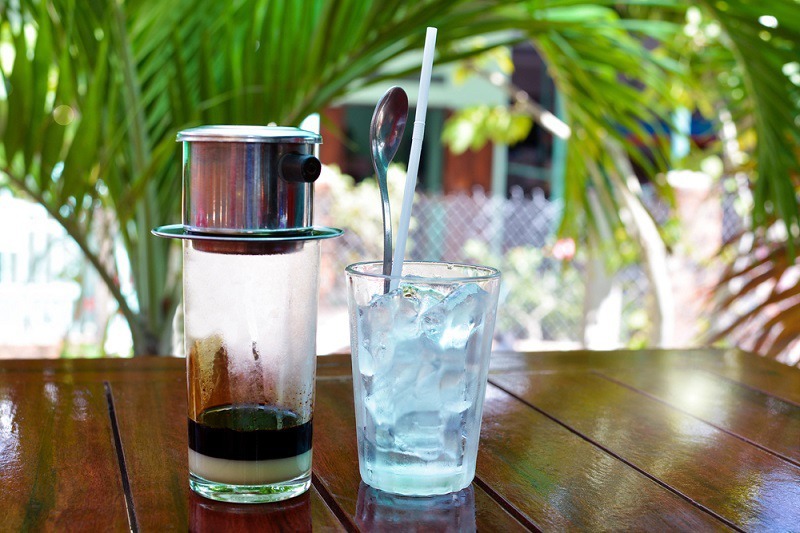 There are a couple of different theories regarding the origins of iced coffee. The first, suggests that the residents of 17th century Vienna needed new ways to prepare coffee after the Turkish army left behind a huge surplus of coffee beans. Another theory credits the French with the invention of iced coffee. French troops stationed at the fortress of Mazagran in Algiers in the 19th century would drink their espresso with cold water, ice, and lemon to counter the heat. The soldiers started requesting their coffee served this way when they returned home, and it soon caught on in the cafes. At the time, it was even considered a somewhat risqué and scandalous drink for reasons that are not exactly clear. More recently, Starbucks and Pepsi teamed up in the mid-1990s to create a carbonated coffee-flavored beverage. After a brief trial run, the drink was declared a flop and discontinued. Even though the drink failed to catch on, the endeavor was not a total failure for Starbucks. The venture lead to the creation of a coffee extract that is still used in many of Starbucks bottled coffee beverages that are sold in grocery stores today. Iced coffee, especially if cold-brewed, is more labor intensive to prepare. Depending on the method of preparation, the brewing process typically requires more coffee than regular coffee. There is also the expense of purchasing or renting an ice machine and providing the plastic cups, straws, and extra napkins that are not necessarily required with a regular cup of coffee. 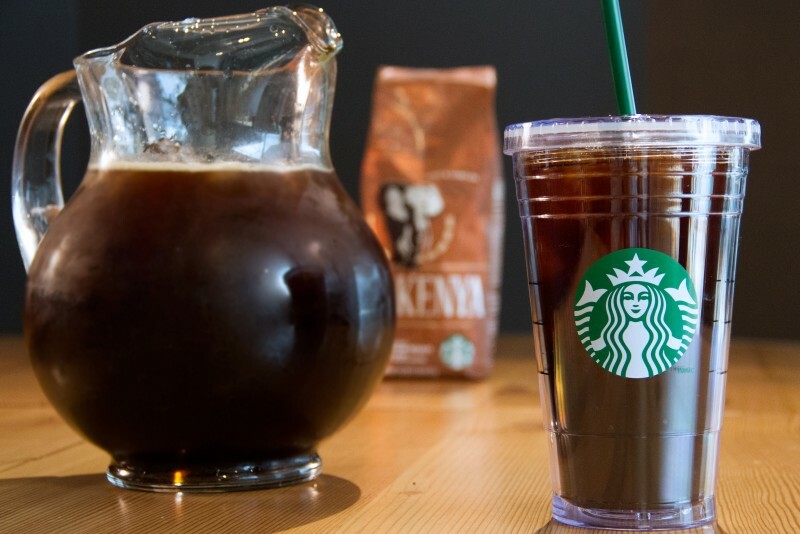 Even though both iced and cold-brewed coffee are a cool and refreshing take on traditional coffee, there are distinct differences between the two. Cold-brewed coffee is steeped instead of brewed. It is made from medium-coarse ground coffee that is steeped in room temperature water for up to 12 hours to extract the flavors. The resulting concentrate is then filtered to remove the sediment and served diluted with milk. This brewing technique provides a coffee that is smooth and less acidic than regular coffee but with twice the caffeine. Iced coffee can be cold-brewed, but it typically starts out as a hot, brewed coffee. The brew is then cooled and served over ice. 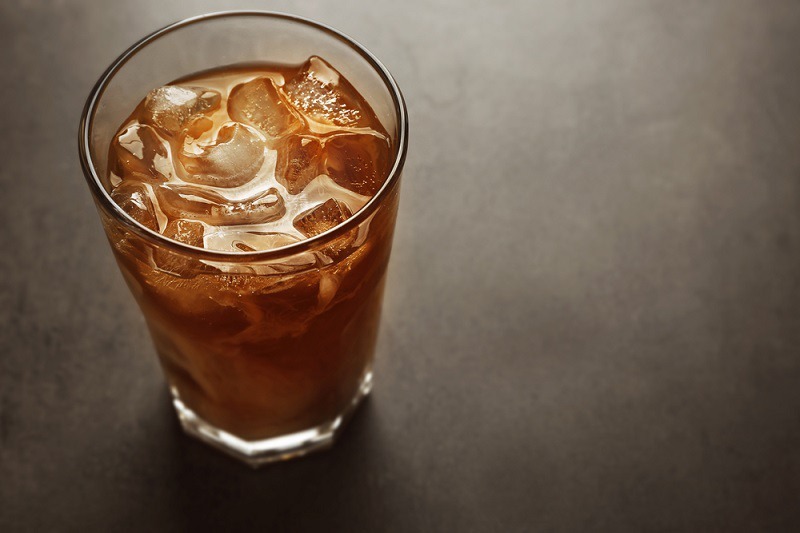 The heat used in the brewing process can hasten the oxidation process, which is why many iced coffees taste bitter or stale. Cold-brewed coffee has a distinct flavor with notes of chocolate. It also has a smooth, rich mouth-feel similar to Guinness. Since it is a concentrate, it does not become as watery as iced coffee even with milk and ice. Iced coffee contains more coffee solubles than cold-brewed coffee. This gives it a fuller body and adds to the bitterness. Iced coffees are not created equal when it comes to caffeine content. The following looks at the caffeine content in iced coffees from some of the most popular coffee shops. 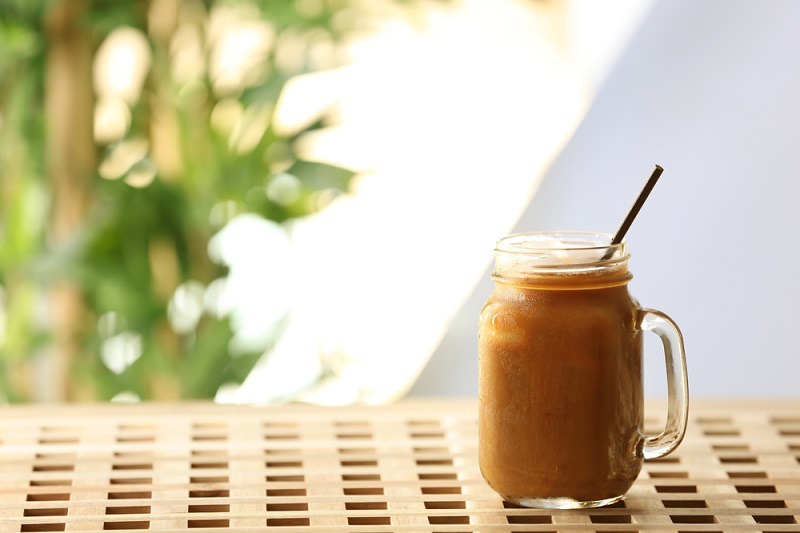 It is important to note that the type of coffee used, brew strength, brew time, amount of iced used, and other add-ins can all affect the caffeine content of your cup of iced coffee. The calorie content of iced coffee is much more difficult to estimate since it can vary significantly based on the add-ins that you choose. 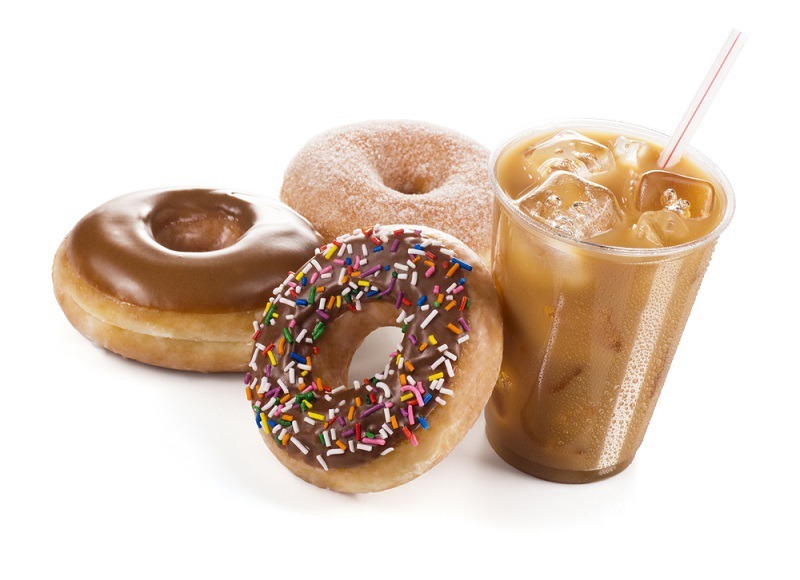 Regardless of the method of preparation, iced coffee is typically not a low-cal treat. Some versions can easily come in at close to 300 calories. There is no need to spend big bucks at your local coffee shop for an iced coffee. 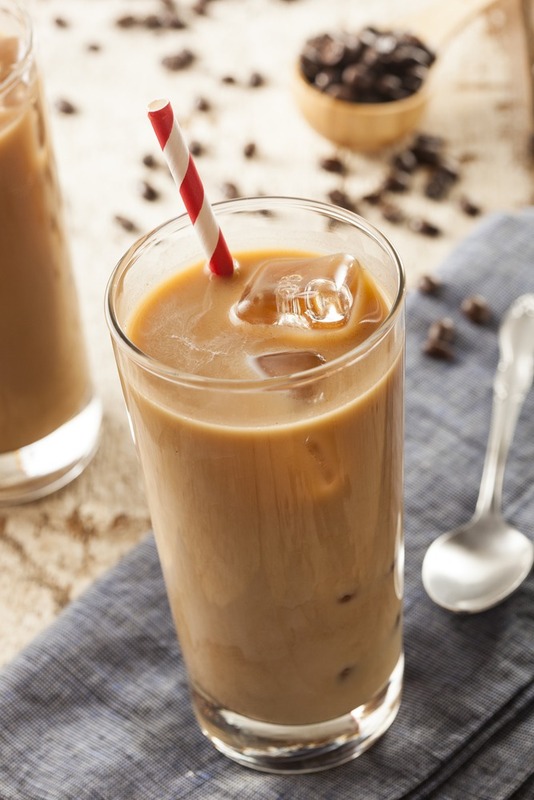 If you have good coffee beans and ice, you can easily make a delicious iced coffee at home. Of course, there is a little technique involved, so you should not expect to get good results simply by pouring yesterday’s leftover coffee over some ice. You must start with coffee that is brewed properly. Japanese-style brewing uses the pour-over method to create double-strength coffee. The hot coffee is then poured directly over the ice. 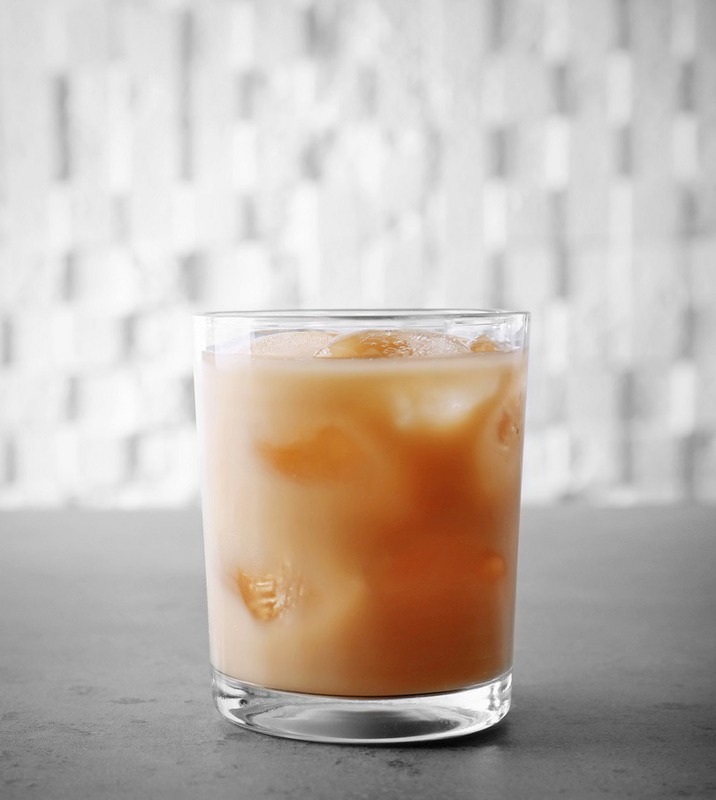 You can make a quick iced coffee by putting hot or cool double-strength brewed coffee into a cocktail shaker with a few ice cubes and shaking for 30 seconds. Your drink will be nice and cool but will not be diluted. Perhaps the best iced coffee is cold-brewed coffee that is served over ice. 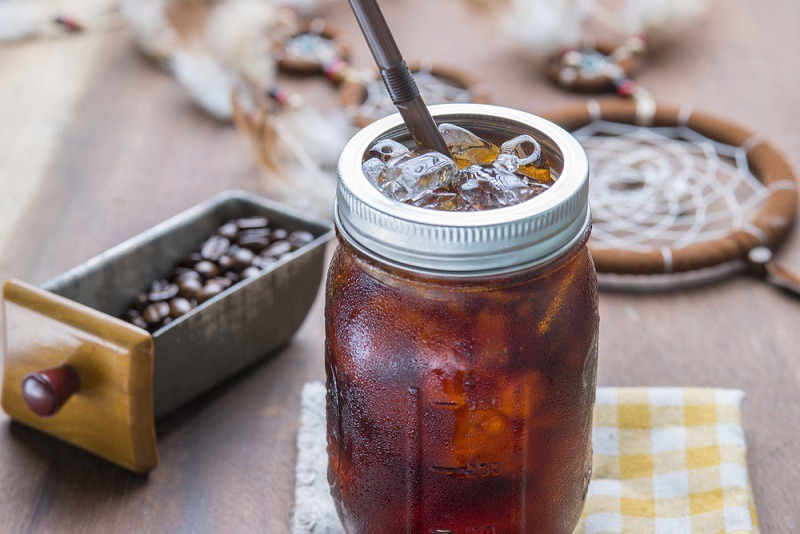 The following are a few of my favorite tips for making a great cold-brewed iced coffee. • You need to start with a strong brew. You can begin with a 1:4 to 1:8 coffee to water ratio and adjust according to your personal taste. • Experiment with various roasts to see which one you like best. • As a general rule, you want a grind that is fairly coarse. A fine grind will make your iced coffee too bitter and sour. If possible, use a burr grinder to ensure that you start with a consistent, even grind. • To get the smoothest brew, start with French press coffee and then filter the coffee a second time using a coffee filter. • Use ice cubes made from some of your cold-brew concentrate. This will keep your drink from becoming too watery. 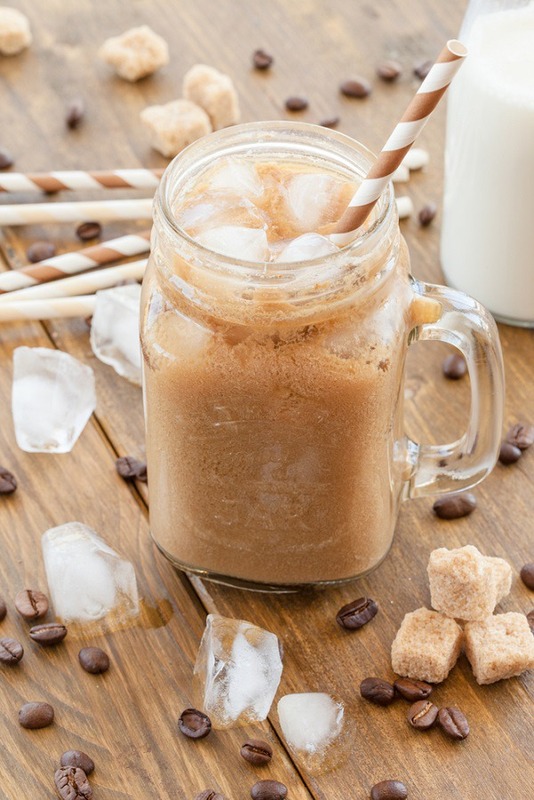 If you would like to enjoy iced coffee at home but do not want to wait for cold-brewed coffee, there is a way to make iced coffee in a flash. • Heat a couple of tablespoons of water until boiling. • Pour the water into your glass, and add a heaping spoonful of your favorite instant coffee. • Fill the glass approximately half full with your favorite dairy creamer, almond milk, or soy milk. You can also add simple syrup or sweetener if you want your iced coffee on the sweet side. • Top off your drink with ice cubes and enjoy. If you want coffeehouse-style iced coffee at home without the coffeehouse price, try the following technique. • Start by making a simple syrup by combining one part sugar with two parts water in a saucepan over medium heat. Once the sugar is dissolved, remove the syrup from the heat. After the syrup has cooled completely, add a splash of vanilla extract. 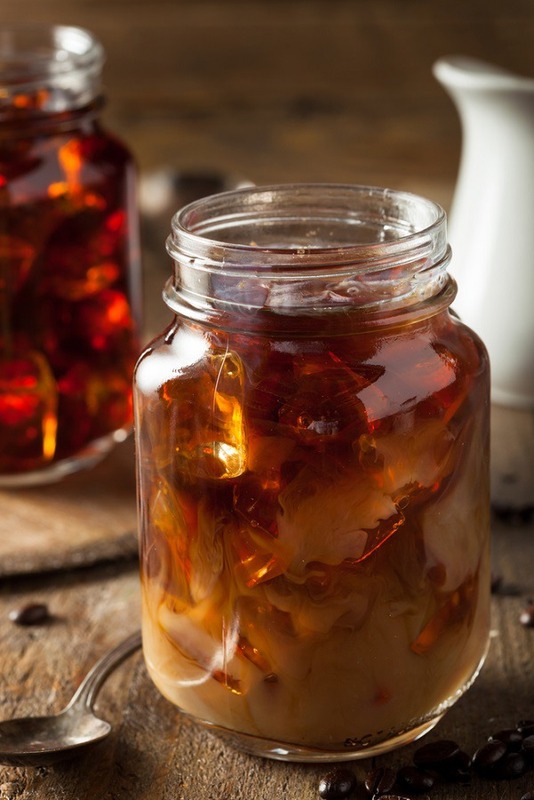 Depending on how sweet you like your coffee, the syrup should last several weeks when stored in the refrigerator. • Brew a strong cup of coffee the night before so that it can cool overnight. The next morning, serve the coffee over ice and add half-and-half and simple syrup to taste. If you do not even have time to wait for water to boil, try this quick and easy method for making iced coffee. • Add 2 teaspoons of instant coffee, 1 teaspoon of sugar, and 3 tablespoons of warm water into a covered glass or jar. Shake well. Add the mixture to an iced-filled glass and top off with milk. You can adjust the coffee and sugar amount to suit your preferences. Once you master the basic iced coffee, you can add variety by recreating your favorite coffeehouse version or bringing in flavors from around the world. The coffee giant shares the following recipe on their website. • You will need a 12-cup French coffee press, a measuring spoon, 5 ¼ cups of hot water, ice, and a pitcher. As for the coffee, Starbucks recommends coarse-ground Kenya or Willow Blend® coffee. You will obtain the best results if you grind the coffee immediately before brewing. For a 12-cup press, Starbucks suggests that you use 32 tablespoons of coffee with a texture resembling kosher salt. • Add your ground coffee to a clean French press. • Add the hot water. For best results, the water should be around 195°F to 205°F. • Give the grounds a quick stir after 30 seconds to ensure that they are all wet. • Place the plunger assembly on top to help retain the heat, but do not push the plunger down. • Allow the coffee to steep for 4 minutes. • Push the plunger down and then pour the coffee into a pitcher filled with ice. For an extra twist, you can add caramel or vanilla syrup or even sliced oranges. For the most authentic taste, use Dunkin’ Donuts coffee. It is also best to add the sugar to the coffee while it is still warm so that it will dissolve. You can also melt the sugar ahead of time by adding an equal amount of water and microwaving it a few seconds until the sugar is dissolved. • 2 cups of ice. McDonald’s coffee has become so popular that you can even find it in many grocery stores. 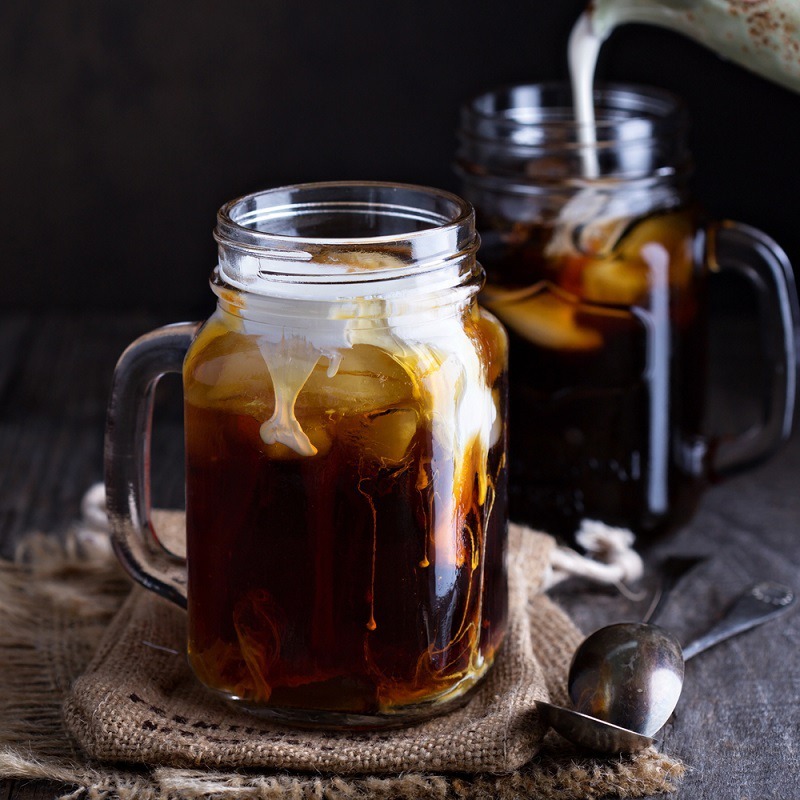 This version of iced coffee uses sweetened condensed milk for a delectable treat. • Start by brewing your favorite coffee using your preferred method. • Add 2 tablespoons of sweetened condensed milk to a cup. • Pour in 1 cup of hot coffee, and give the mixture a stir. • Pour the coffee mixture into a tall glass filled with ice to chill. If the sweetened condensed milk seems too sweet for your taste, you can reduce the amount or use a dark roast or double-strength coffee. • ¼ teaspoon of almond flavoring. Be sure to add the cardamom to the coffee grounds before brewing. Once the coffee is brewed, add the sugar and almond flavoring and allow it to cool. Serve the coffee in a highball glass filled halfway with crushed ice, and add the heavy cream as a finishing touch. Instead of brewing your coffee ahead of time, you can make cold-brewed iced coffee in your French press to produce a delightfully smooth iced coffee. • Coarse-grind 1/3 cup of your favorite coffee beans. 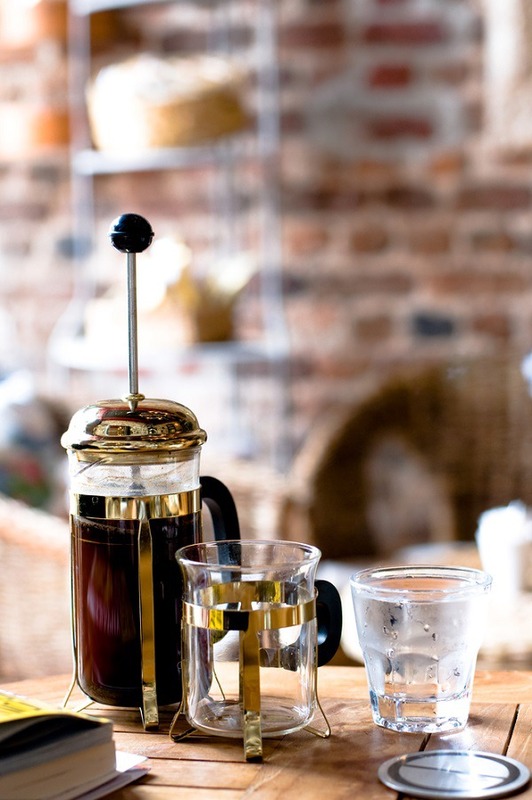 • Add the ground coffee and 1 ½ cups of cold filtered water to your French press. • Give the grounds a quick stir to ensure that they are all saturated. • Cover with the French press lid, but leave the plunger in the up position. • Allow the coffee to steep overnight. • In the morning, plunge the coffee before serving in a glass filled with ice and your desired amount of milk. You can also add a spoonful of your favorite coffee flavoring for extra sweetness and flavor. If you are cutting back on sugar, Splenda will make an equally delicious iced coffee, especially when paired with a little vanilla. • Start with 8 to 10 ounces of cooled double-strength coffee. • Add 1 to 2 tablespoons of milk or cream along with a pack of Splenda and ½ teaspoon of vanilla extract to a tall glass filled with ice. • Add your coffee, stir, and enjoy. Combine all of the ingredients into a blender. 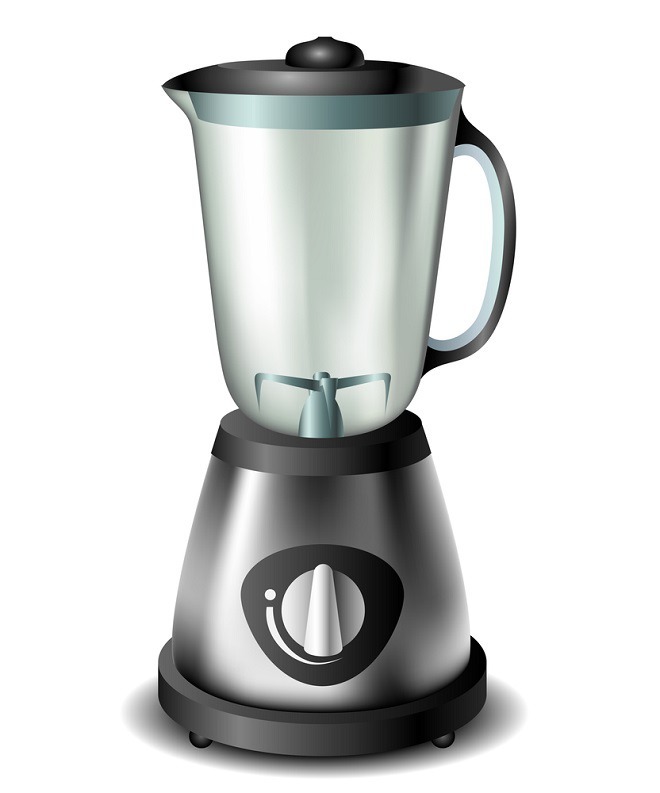 Blend until smooth and serve. 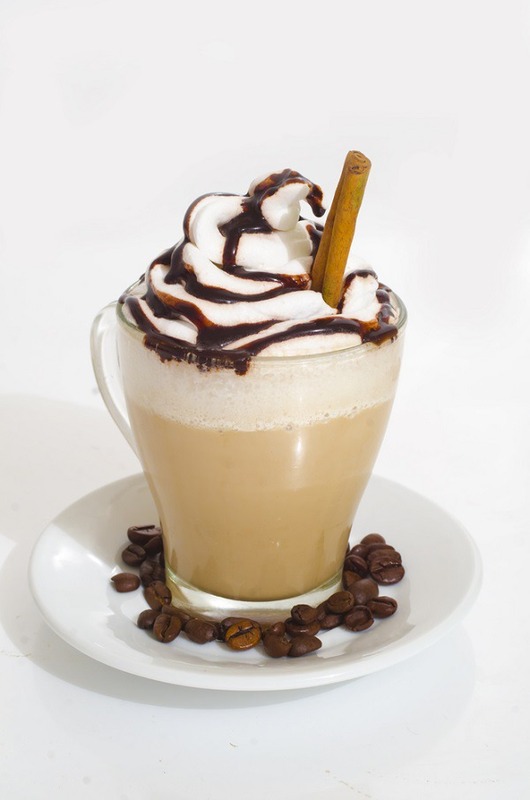 If you are serving your blended mocha in a clear glass, drizzle extra chocolate syrup in pretty designs along the inside of the glass to add visual appeal. 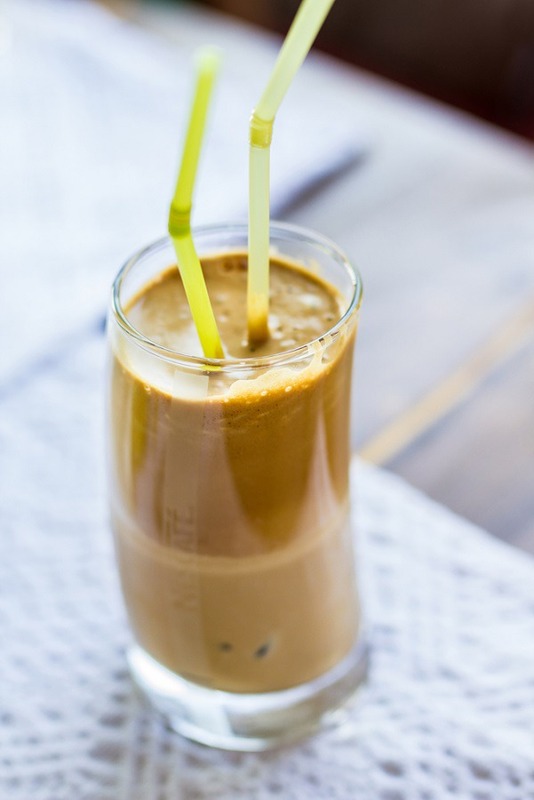 This iced coffee gets its Greek flair from Greek Nescafe instant coffee. • Combine 2 teaspoons of Nescafe, 2 teaspoons of sugar, and 2 teaspoons of cold water in a jar, shaker, or blender. • Shake or blend until the mixture is light brown and frothy. • Pour the mixture into a glass filled with ice, and add 2 tablespoons of regular or evaporated milk. If you cannot find Greek Nescafe, you can use your favorite instant coffee. If you are too rushed in the morning to worry about making a blended iced coffee, you can try this shortcut method. • Combine 2 teaspoons of instant coffee, 3 tablespoons of warm water, and 1 teaspoon of sugar into a sealable jar. • Shake the jar vigorously until the ingredients are combined and frothy. • Pour the mixture into a glass filled with ice. • Add 6 ounces of milk. You have your iced coffee fix and will still be out the door in a flash. Since this iced coffee uses decaf coffee, you can drink it anytime of the day. The addition of ice cream also makes it a perfect after-dinner sweet treat. • Dissolve 2 teaspoons of decaf instant coffee in 1 tablespoon of hot water. • Combine the coffee mixture, 1 cup of milk, 1 to 2 teaspoons of sugar, and 3 tablespoons of vanilla ice cream in a blender. • Blend until thick and frothy. 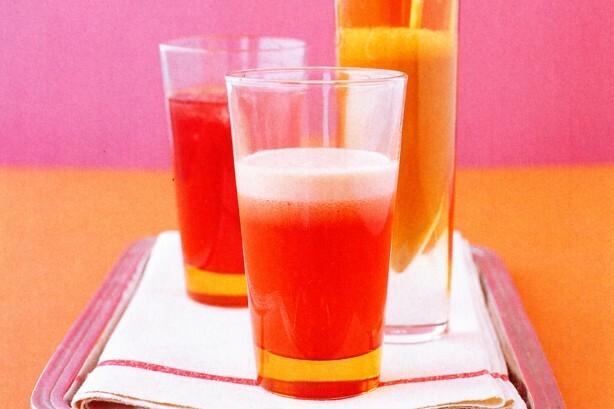 • Serve in a glass filled with ice and garnish with another dollop of ice cream if desired. If you want to save a few calories, you can use reduced-fat milk and low-fat ice cream. In theory, this decadent recipe makes two servings, but it is so good that you may not want to share. • Add ¼ cup caramel sauce and 2 to 4 tablespoons of sugar to 1 ½ cups of hot double-strength coffee. • When the sugar and caramel sauce have dissolved, allow the mixture to cool in the refrigerator for a couple of hours until nice and cold. • Add 1 ½ cups of milk or half-and-half, and serve your caramel and coffee creation over ice cubes made from coffee. If you want to impress your friends with your barista skills, you can top the drink with whipped cream and a sprinkle of cinnamon. There is possibly no drink more iconic than the iced espresso latte with its frothy milk foam. You can create this classic at home without the need for fancy equipment. • Pour 4 ounces of brewed espresso into a glass filled with ice. • Combine ¾ cup milk and the sweetener of your choice in a mason jar. • Seal the jar and shake vigorously until the milk becomes frothy. 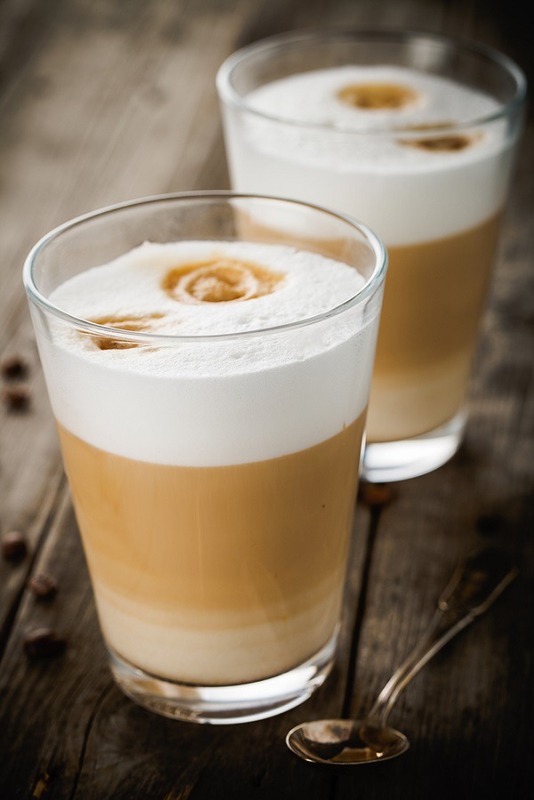 • Pour the foamy milk into the glass with your espresso and serve. This recipe makes a large batch of coffee concentrate that will keep you in iced coffee for several days. • Grind 1 cup of your favorite medium to dark roast coffee to a coarse grind. • Place the grounds in a large sealable jar. • Add 4 cups of cool water and stir. • Cover with a lid, and allow the coffee to steep on your kitchen counter overnight. • Strain the coffee to remove the grounds. You can use a French press, cheesecloth, or even a coffee filter inside of a funnel. To serve, use one part coffee concentrate and one part water over ice. You can also add cream and sweetener to suit your taste. 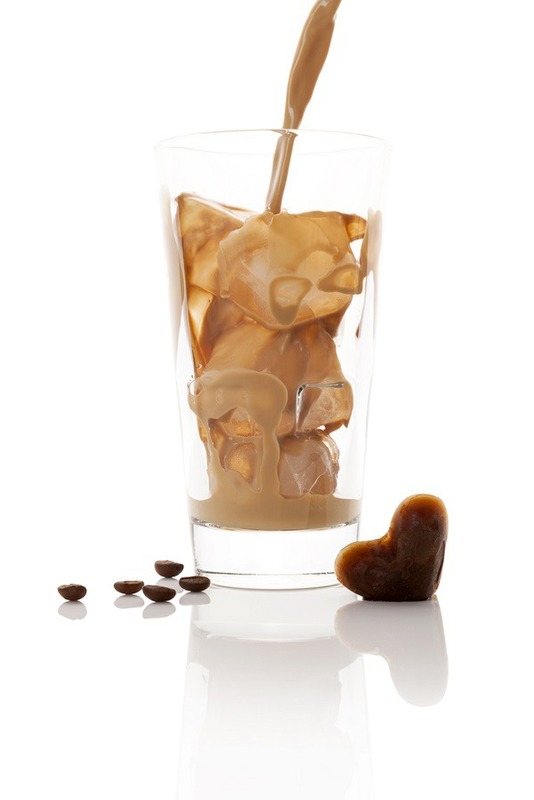 Today’s high-tech coffee brewing systems make it easy to create a perfect iced coffee at home. Most even have designated iced coffee settings. The following looks at how to make iced coffee with two of the most popular brewing systems. 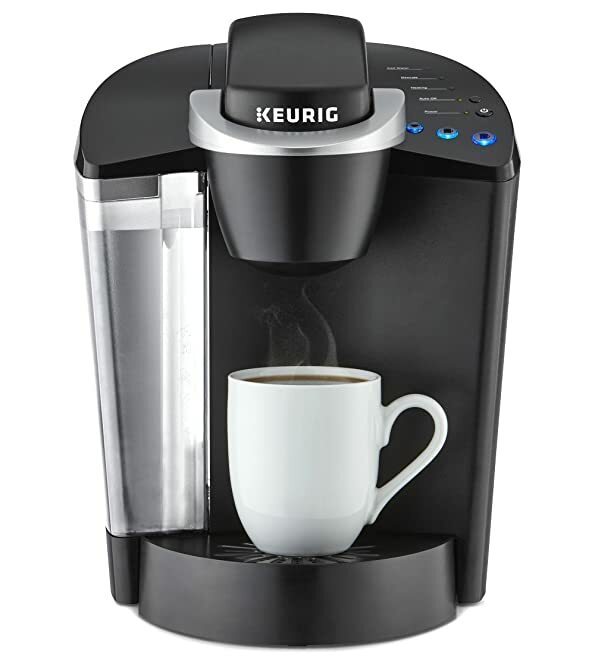 Making iced coffee with a Keurig or similar K-cup brewing system really could not be easier. Simply select a pod of your favorite K-cup coffee or fill the reusable K-cup filter with your favorite coffee blend and brew directly over ice. Depending on the exact make and model of your K-cup system, you may have a designated “iced beverage” setting. If not, choose the smallest cup size. Add milk, half-and-half, and additional flavorings or sweeteners to suit your taste. 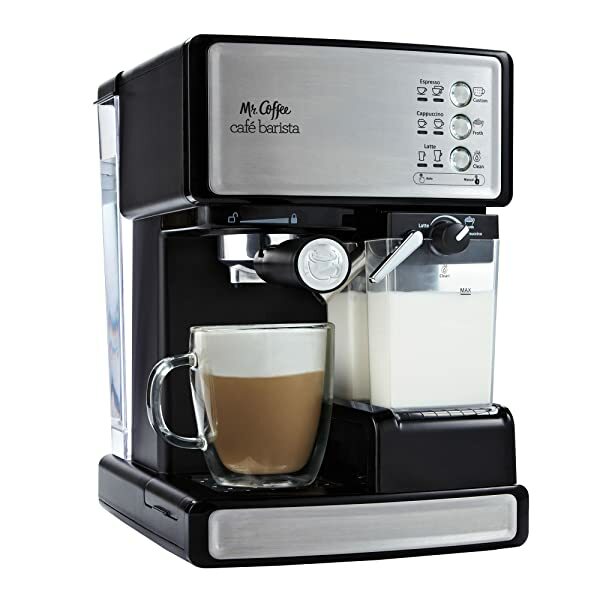 The ice coffee process is also relatively simple using a Mr. Coffee Café Barista. Add 1 tablespoon of sugar to a large cup. Brew a large espresso directly into the cup using your normal process. Stir in 1 cup of ice cubes along with ½ cup of half-and-half or milk. Add additional sweetener or flavorings as desired. • 3 tablespoons of sugar or your preferred sweetener. 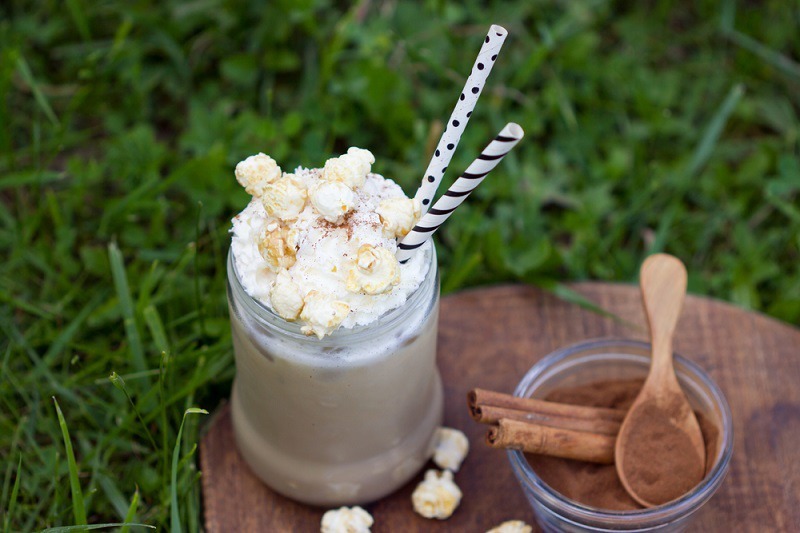 Combine all of the ingredients, and blend on high until you have a smooth and frothy iced coffee.